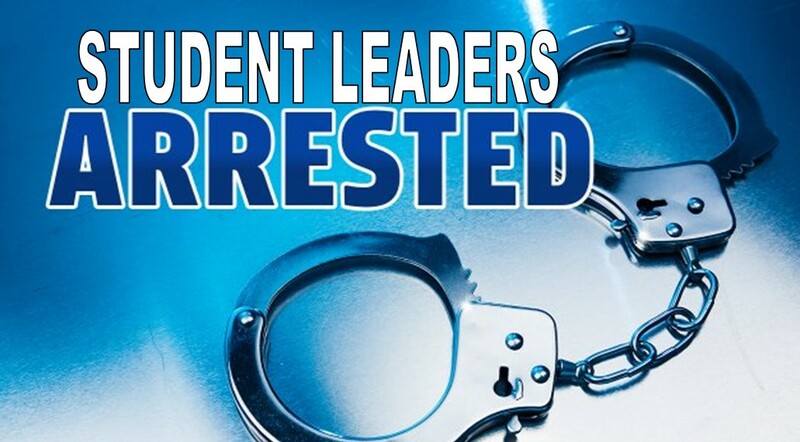 The Capital police today arrested two students leaders of the Students United Movement of All Arunachal (SUMAA) on charges of indulging in unlawful activities. He said that the extortion attempts were in connection with the SUMAA activities in Bomdila, the SP said. The capital police received a detention order under the Arunachal Pradesh Unlawful Activities (Prevention) Act from the West Kameng Deputy Commissioner, added capital SP. A case of attempt to extortion has been registered at Naharlagun police station. Police is on the lookout for the other accused persons. SP added.